We partner with the Town of Hilton Head to provide youth recreation for the community. David M. Carmines Memorial Foundation helps raise money for the The Carmines Family Recreation Scholarship Fund, Gullah Institute, Port Royal Sound Foundation, Coastal Discovery Museum and the Medical University of South Carolina. 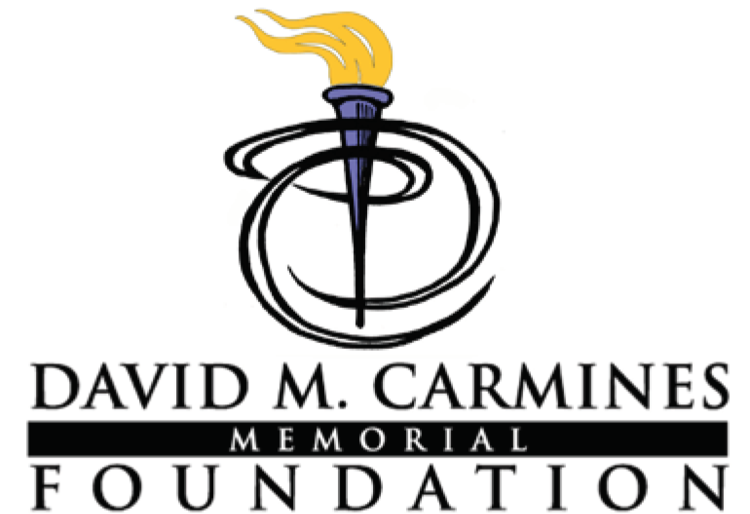 The David M. Carmines Memorial Foundation was established by the Carmines family, owners of Hudson's Seafood House on the Docks, in memory of their son. The Hilton Head Island Seafood Festival is the organization's main fundraiser. This week-long culinary and cultural tourism event features local seafood, celebrity guest chefs, master culinary classes, live music and more in a family friendly atmosphere. The capital fundraising arm for the Island Rec Association. View their website. We partner with USCB's hospitality & tourism program to involve students in our community events. View their website. Gator Football goes back more than 40 years on Hilton Head. This program is full contact football for youth ages 5-12. The Gators currently play in the Low Country Football League, which is made up of 8 teams throughout the Lowcountry. In addition to coaching on various skills, techniques, etc., our players will be learning life skills. Cheerleading is for girls between the ages of 5 - 13 years old and are grouped based on age. They cheer for the Gator Football team at all 8 games throughout the season and at various Lowcountry locations. The girls learn the necessary foundations of cheerleading, along with other skills they can apply in other aspects of life - such as a good work ethic. The girls also learn a competition routine that is performed at the end of the season in the Lowcountry Cheerleading Competition, to be held at the same location as the football end of season playoffs. As the only public pool on the Island, the Island Rec is home to the H2A swim team. This is not an Island Rec Center program as they rent our facility. Visit their website here.